We do everything in our power to offer you products of the highest quality available. 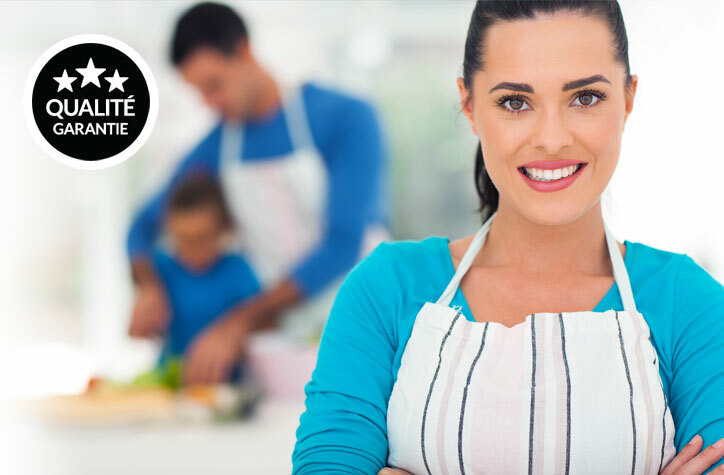 Our butcher shop is regulated by a federal plan with very rigid standards, in order to achieve the highest honors in North America. There is a reason why our meats are deemed to be the best. 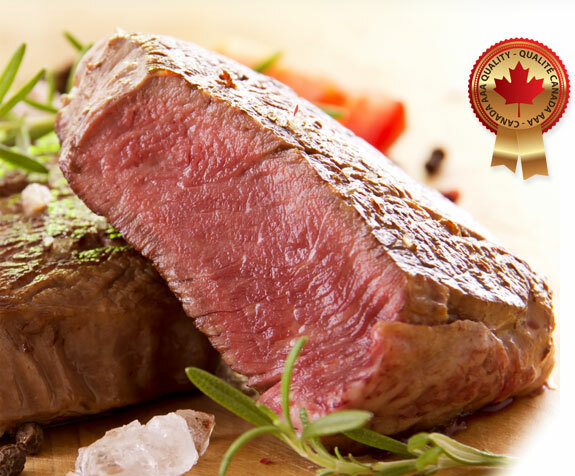 For instance, unlike certain supermarkets, we guarantee you that our beef is of the AAA category and that it originates only from Canada. This certification assures the consumer of exclusive quality and of very strict standards of source, handling and freshness. The best way to preserve freshness and flavour of foods. Unlike with traditional homemade freezing, with l’Epicier, you are assured that your meat will remain tasty for a long time. 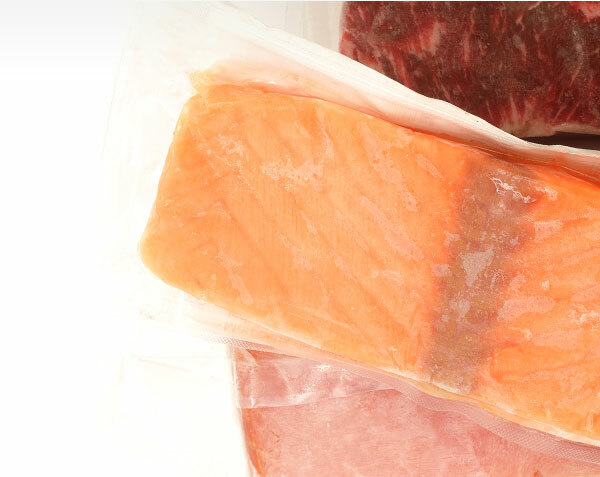 Our meats and fish are vacuum packed at the time of cutting, in packaging specifically designed for blast-freezing. Like the temperature is at -40 degrees Celcius, a natural protective coating then forms around each piece, allowing it to retain all the freshness, juices and nutrients it contains at the time of the cut. This method allows to preserve meats up to 18 months and to cook them without delay (by putting them in cold water for 20 minutes). Because your health is truly important to us. 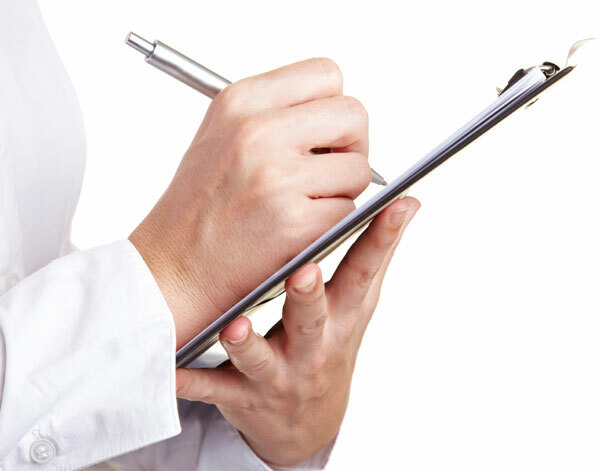 Since we voluntarily enrolled in a federal plan, a government inspector is present at all times in our facilities. This inspector rigorously ensures, numerous times a day, that all the standards of the canadian agency are respected and that the sanitary quality of the premises, the equipment and the products is irreproachable. From handling standards to the health of employees, everything is done to ensure compliance with these rules. Furthermore, unlike many butcher’s shops that don’t have these standards of hygiene, we handle the different types of meats in seperate rooms in order to ensure that no contamination is possible. You can savour each bite with absolute peace of mind. Because we have absolute confidence in the quality and freshness of our products, we offer you a 100% staisfaction guarantee. In our eyes, the total satisfaction of our customers is paramount and it is how we thrive to retain their loyalty. It is part of the most cherished values of our company and we will always strive to satisfy you.